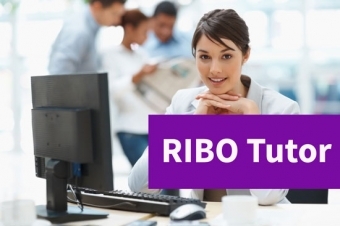 PRIVATE TUTORING: If you were unsuccessful in passing your RIBO exam after taking the Basic Brokers Preparation Course, our course coordinator, Julie Ryan is available to provide tutoring to help you prepare for your re-write. Julie's fee is $50.00 per hour and you can contact her to set up dates and times when she is available. It is important to note that this tutoring is not to replace the Basic Brokers course but is only for the purpose of helping the student review problem areas for their rewrite.